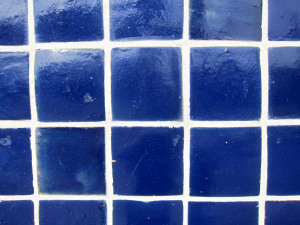 Tile cleaning in Manhattan Beach includes grout care. Why? 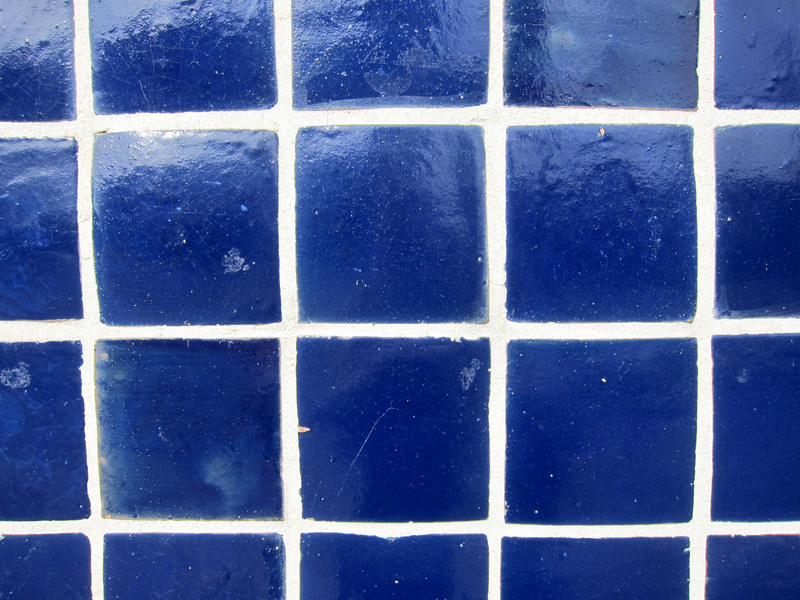 Damaging your grout can actually be worse than damaging just your tile. This is due to the fact that damaging the grout can compromise its sealing which would allow moisture to penetrate into other areas in, between, and even beneath the tiles. This can ultimately lead to the damaging of the structural integrity of other tiles, and no one wants that to happen to their flooring. A professional tile cleaning service has the proper cleaning products and instruments needed to thoroughly clean your tile and grout without scratching and/or damaging your tile floors in any way. This reason alone can be a good enough reason to decide to hire a professional tile cleaning service instead of attempting a thorough tile and grout cleaning on your own. 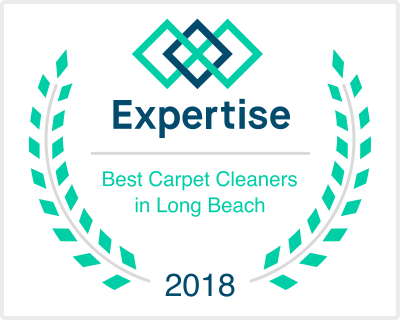 Even if you have had tile flooring for a very long time and consider yourself very experienced tile floor cleaner, a professional tile cleaning service has relevant training and knowledge that the average consumer does not. It’s actually very probable that if you have been cleaning your tile and grout floors yourself, and have never had them professionally cleaned, you most likely have scratched and/or damaged your tile and your grout. This can lead to the premature ruining of your tile flooring. You may even end up needing to repair and/or replace some or all of your tile flooring sooner than you should have to. On the other hand, if you always use a professional tile cleaning service to thoroughly and properly clean your tile and grout flooring instead, your tile flooring can actually end up lasting much longer than they would had you chose to clean them yourself. Hiring a professional tile cleaning service is also the wisest and best choice for the cleaning and care of your tile and grout flooring because the end result of any and every professional tile cleaning results in a complete, proper and thorough cleaning of the tile and the grout respectively, and an evenly shining flooring surface. When hiring any tile cleaning service everything is done up to professional specifications. In conclusion, if you truly want your tile and grout flooring to last the longest amount of time possible, and to look as amazing as possible at all times, you should definitely hire a professional tile cleaning service.